Gunner Vikram Jeet Singh hailed from Tepla Village in Ambala district of Haryana. Son of Sri Baljinder Singh and Smt Kamlesh Kaur, Gunner Vikram Jeet Singh had a brother Monu Singh who also is serving in the army. Gunner Vikramjeet Singh joined the army in the year 2014 and was inducted into the Garhwal Rifles Regiment, a regiment known for its gallant soldiers and numerous battle exploits. 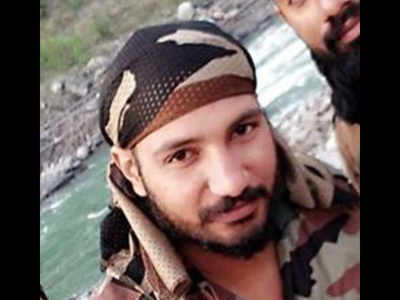 After serving for a couple of years with his parent unit Gnr Vikram Jeet Singh was later deputed to serve with 36 Rashtriya Rifles battalion deployed in J & K for counterinsurgency operations. under the Regiment of Garhwal Rifles. Gnr Vikram Jeet Singh had got married to Harpreet Kaur on 15th January 2018 and was yet to celebrate the first anniversary of his marriage. During 2018, Gnr Vikram Jeet Singh’s 36 RR battalion was deployed in the Gurez sector in J & K and was engaged in counterinsurgency operations. The Gurez sector is one of the remote parts of the valley located in Bandipora district around 125 km from Srinagar. The sector is heavily militarized and soldiers are stationed on mountaintop posts to guard the Line of Control and prevent infiltration of militants. The Gurez sector is snow-covered even in summers and militants do not have long tracts of forest cover either to use as escape routes or to sneak inside LOC. On 06 Aug, around 1 am on eight-odd heavily armed terrorists tried to infiltrate into the Indian territory near Govind Nullah in Bakhtor area taking advantage of darkness. The alert soldiers noticed the unusual movement and challenged the infiltrators moving from the Pakistan-occupied Kashmir (POK). 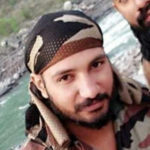 Gnr Vikram Jeet Singh along with his comrades led by Maj Kaustubh Rane swung into action and engaged the militants trying to infiltrate. A fierce gun battle ensued thereafter in which two militants were killed. 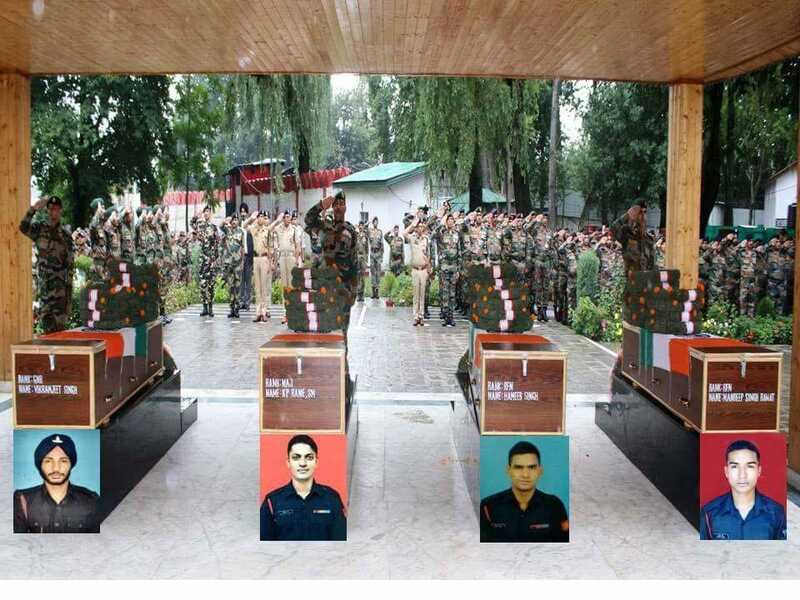 However, during the heavy exchange of fire Gnr Vikram Jeet Singh, two of his comrades Rifleman Mandeep Singh Rawat, Rifleman Hameer Singh and Maj Kaustubh Rane got severely injured. 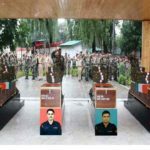 They were shifted to the 92 Base Hospital in Srinagar but later succumbed to their injuries. Gnr Vikram Jeet Singh was a fearless and committed soldier who laid down his life in the service of the nation. 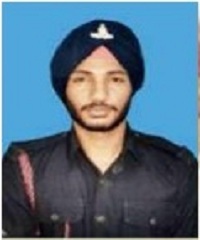 Gunner Vikram Jeet Singh is survived by his wife Harpreet Kaur and parents. Country is proud of the sacrifice made by Gunner Vikram Jeet Singh . He will always be remembered. I m glad that I belong to a place where people like gunner gurjeet singh was birth. I feel proud of myself that I belongs to such nation where Gunner Vikram jeet singh was born. My humble Salute to him.